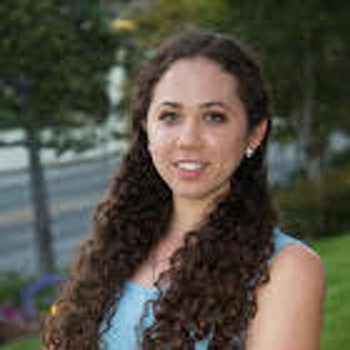 Alex recently graduated from the University of California Los Angeles and is currently pursuing her PhD in molecular metabolism and nutrition at the University of Chicago. After receiving her PhD Alex hopes to go into science communication and work to make science more accessible to those with non-scientific backgrounds. She enjoys getting to know her tutees and how they learn while working with them to achieve their academic goals.